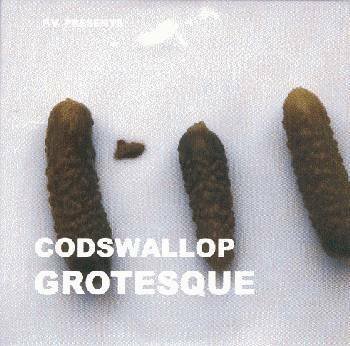 Codswallop released one album, "Grotesque". It got released as a part of the 4 CD box "P.V.Presents... 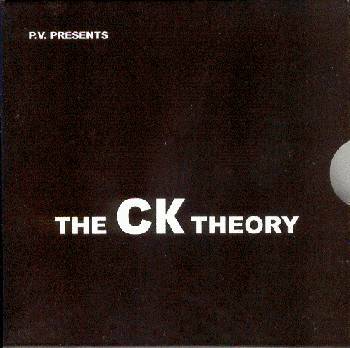 The CK Theory".